In March the only Saturday I am working is 23rd. 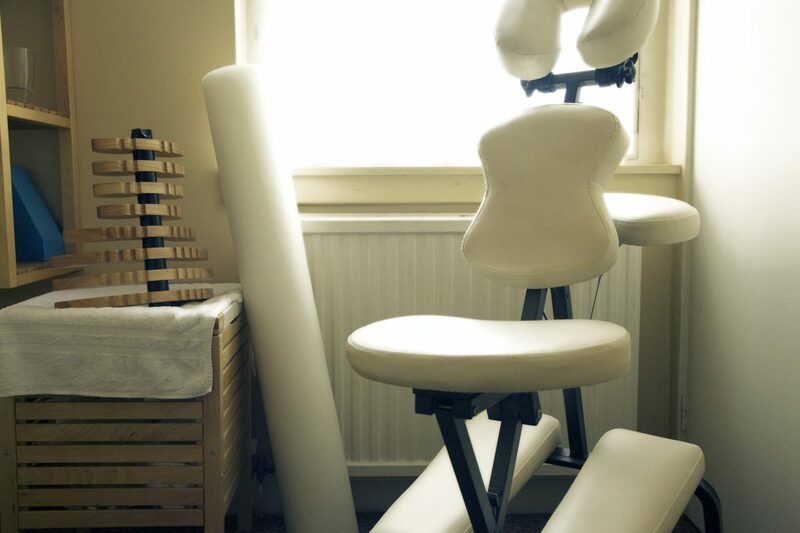 A warm welcome to Structural Massage Edinburgh. As a skilled physical therapist, I bring together a combination of styles and techniques to address your body’s individual needs. I look for the reasons behind your symptoms, treating your body as a whole. I place particular emphasis on releasing postural restrictions, helping your body to recover from injuries and chronic conditions. I also consider the connected relationship between your bones, muscles, fascia (a type of soft connective tissue) and natural life energy. I am currently in the fifth final year of my part time Master Degree course at London School of Osteopathy. This learning greatly influences my work and style. In 2018 there is the 10th anniversary of my practice in Scotland. Please scroll down the page to get more information about me. Mattie has been treating my jaw for TMJ muscular problems. I have seen a vast improvement in the function of my jaw and pain levels have significantly decreased in only a handful of treatments. I would highly recommend Mattie for soft tissue work, I am now getting quality of life back as my jaw problem improves. Thanks! Mattie is excellent. He's helped me with a shoulder problem that has plagued me for years, and also the niggles I get from being silly. 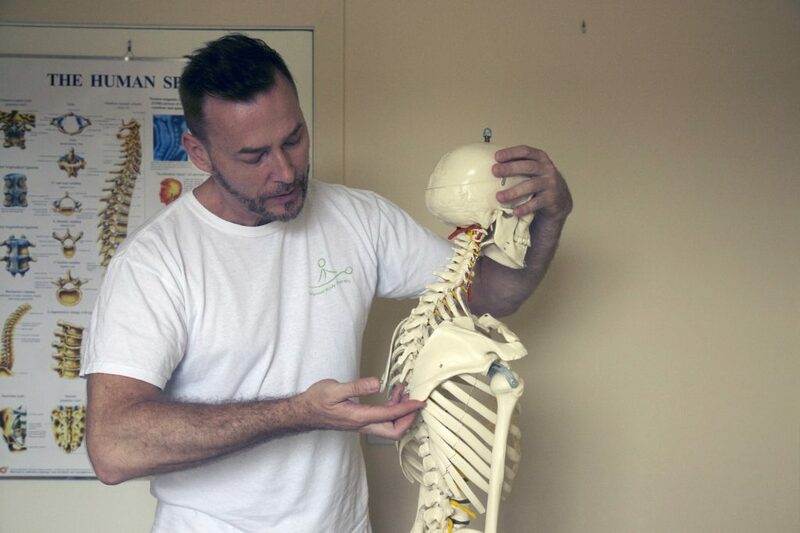 I highly recommend Mattie as a knowledgeable, well practised osteopath. After years of weakness and pain in my right arm resulting from long hours on the keyboard of my computer, I visited Mattie for treatment. The course finished more than 6 months ago, and I'm delighted to report that I have been free of discomfort in my arm ever since. It almost feels like a miracle to have full, pain-free use of my arm again! So, thank you Mattie! Did a fantastic job; fixed a knot in my back and helped my general posture and back movement. If massage can fix you, Mattie can fix you. I've had pain in my ankle for over a year, after working with Mattie for a month I am well on the way to recovery. He is incredibly skilled and dedicated, you can't ask for a better ally against whatever pain you're facing. Call right now and make an appointment because he will only get busier as his career unfolds. I can't recommend him highly enough. Really decent practitioner. Definitely recommend. Not only does he explain what is going on with injuries/conditions etc, but also why and how. Thank you! Mattie was recommended to me by my doctor as I had been suffering from back and hip issues. Systematically corrected all my pains over a few sessions. He is well qualified, knowledgeable and gave me stretches to do at home to compliment the massage. I was put at ease and he takes time to find out the route of the pain. reasonably priced. Mattie is a fantastic practitioner! I am a physical theatre performer and he fixed me good and proper during a very demanding Fringe Festival. I am a performer at the Edinburgh fringe and I visit Mattie every time I’m in Edinburgh. He is very professional and very good value for money. Really helps me to unwind from the stresses of performing. A very strong massage, Mattie is sensitive, with a low profile but really professional. When he massages is focused and he seems to have a dialogue with the body he's treating. Really helpful for the whole body after long hours of hard computer work. My neck and back feel new every time. Mattie really cares about his patients, loves what he does and knows the body. Appreciate the student prices as well. Definitely going back. Mattie has great knowledge of the human body. I have been coming to him for a long time for back related issues and he has always helped me out. I highly recommend his practice. I went to see Mattie for the first time after suffering an injury during some weight training. 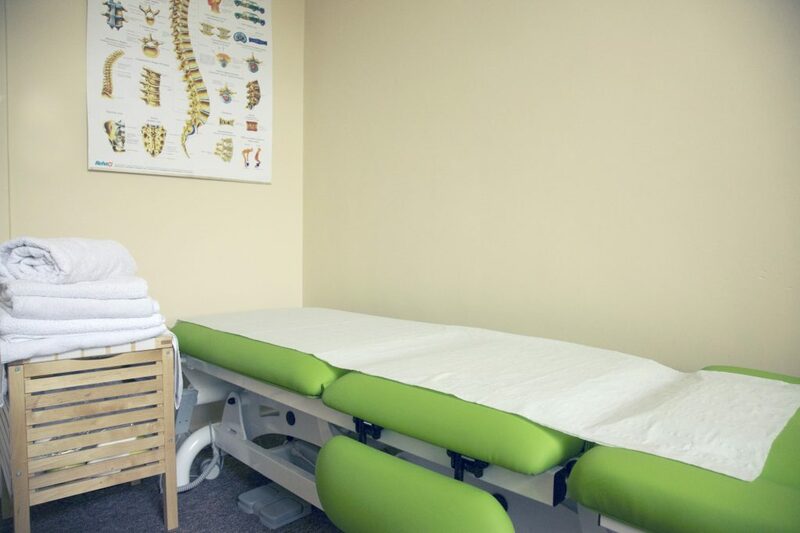 He did a thorough assessment of my spine and muscles and not only helped me to leave the appointment with less pain and increased mobility but with more knowledge of the potential root cause of my reoccurring injury. Very professional and knowledgeable person. Mattie helped me with sport injuries and after a few session I don't feel any more pain.100% recommend his job! Laptop neck and shoulders, combined with an old injury created re-occurring back pain. After 4 sessions I am standing taller and pretty much, pain free. Been chasing a solution for this for a long time but Mattie seems to have nailed it. Went there for a a couple of times due to upper and lower back pain and it's already noticeable how better it got as well as the relieve feeling after the sessions are totally worthy. All this along with the nice welcoming feel by Mattie makes you go back there again and again. Thank you for the help and totally recommend it! Mattie does wonderful myofascial work--really helpful with lower back and neck pain. His prices are also very reasonable. 100% recommend! I would really highly recommend Mattie, he is fantastic. I injured my hip whilst giving birth and had a fairly constant pain/ache for almost a year. After having some sessions with Mattie it has improved so much that I have had a week with absolutely no pain at all...amazing! Thank you Mattie! Mattie is very friendly, professional and knowledgeable. I had been suffering with shoulder and back pain for a long time due to martial arts. After each session with Mattie I immediately feel so much better! I would highly recommend Mattie. Mattie is a specialist in his profesion. I've got to see him with 4 months gron pain. After hernia exclusion he started working with me. Just 4 visits were enough for me to smi feel better. Thanks Mattie, you're great. Mattie knows what he is talking about, treats the parts of your body that needs the most, based on a short examination and sharing tips how you can improve and treat yourself after the massage too. The mixed of techniques helped my needs as a dancer and all I wish for if it was longer. A wonderful hour of healing, learning and fruitful discussion. My body needed rapid treatment after an injury attained whilst performing. Mattie arrived early to work to fit me in before the rest of his customers that day. A great masseuse with passion and dedication to care! Mattie really helped me with stress in my neck and shoulders a couple of times while I was visiting Edinburgh on holiday. If I lived closer I would definitely be a regular visitor. I have been getting sessions with Mattie for the last couple of months to help with back and shoulder pain. After only a couple of sessions I noticed a huge improvement. I would fully recommend Mattie, both for his professional skills and also his friendly and welcoming personality. Mattie is a fantastic therapist - experienced, knowledgeable and compassionate. He is very passionate about his work and I have been sending Martial Arts students to him for many years as well as regularly going myself. I've been seeing Mattie for a few years now and have always had great results. He is very knowledgeable and has a genuine passion for his work, proven by his dedication to learning more about how the human body works. I highly recommend him, whether for an injury or just general maintenance. Just had my first session yesterday ,Mattie is absolutely phenomenal! I had really bad back pains and today I feel huge difference! No pain whatsoever! Will recommend Mattie to everyone his knowledge and professionalism is outstanding! I'm currently treated by Mattie, and recieved treatment from him two years ago as well. He is extremely knowledgeable and offers great advice and recommendations for treatment. He uses a large range of techniques that go well beyond traditional massage or deep tissue therapy and my back is very thankful for that! Mattie really knows what he is doing, both the theory and the practice. He pays close attention to what you are experiencing and saying, so that your treatment is tailored to your needs. He has helped me both with nagging pain and with acute back pain after I had an accident just days before having to take a long night flight. He is attentive, thorough and effective, and I trust him. Having flown in from London with a bad back a colleague recommended to go and see Mattie . I was so great full that he was able to see me the same day. He took lots of time to diagnose me and discuss my back problem . It's the first time that after treatment I've walked out without any pain or discomfort . I can't thank Mattie enough I can highly recommend Mattie . Hi im Rusi from Fiji Islands , I had an appointment with Mattie the Magic hands- I had back pain,sore neck and a strained hamstring! And I must say I felt so much better after my appointment with him. I feel more confident moving my body while performing on stage & its all thanks to him!! Great job. Vinaka! Very good combination of different techniques. Helped me alot. Mattie is an amazing therapist. He has an intuitive understanding of his clients' needs and works with great effect to both maintain and improve physical well-being. I have been a client of Mattie for several years and highly recommend his treatments. A session with Mattie is one you will both enjoy and benefit from. 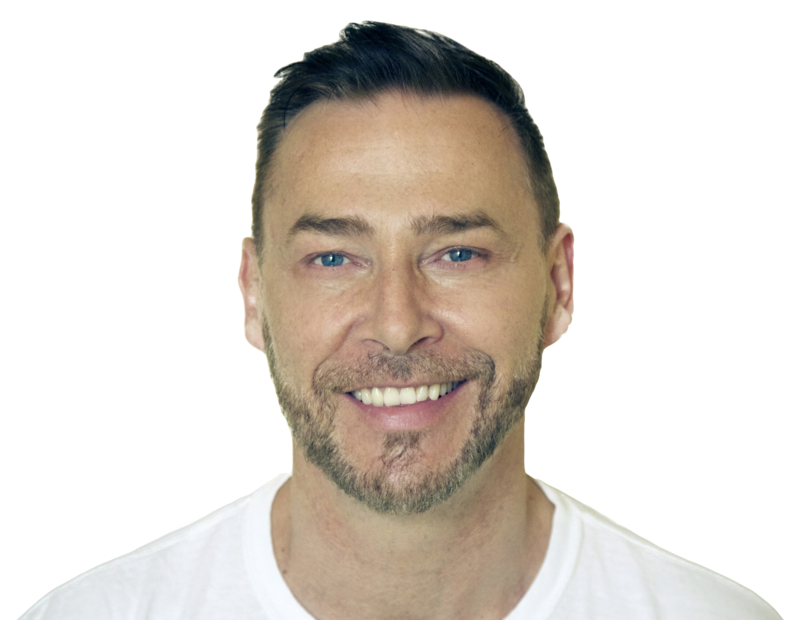 I am Maciek Leszczak, Mattie for short, a manual body therapist and massage therapist. Originally from Poland, I now live and work in Edinburgh, Scotland. I have been practicing since 2005 and continue to develop and add to my skills through advanced courses and study. I graduated as a shiatsu practitioner in August 2012 after three years of study at the Shiatsu School in Edinburgh. This new qualification further complements my other ongoing work. I added Myofascial Release to my list of client treatments in 2010. I have been running an integrated soft tissue workshop at The Shiatsu School Edinburgh in 2012-2015, where I also helped out. I was one of the sports massage team for the 2013 Tough Mudder Race in Edinburgh.